Netanya police find body in burning vehicle, open investigation. 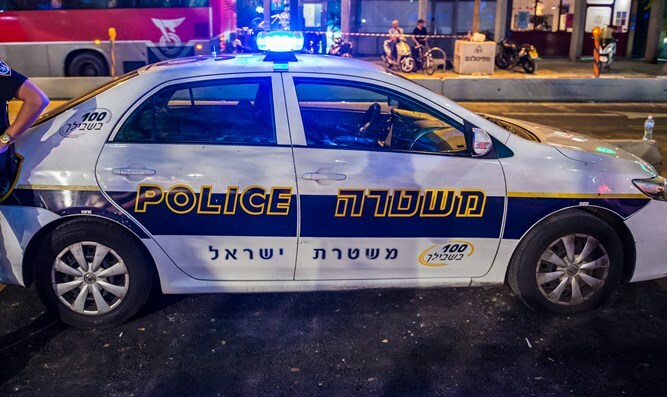 Netanya police units responded on Thursday to an incident involving a burning vehicle. After a search, police units at the scene discovered the body of a man aged approximately 30 in the vehicle. According to a Magen David Adom volunteer, firefighters arriving at the scene worked to extinguish the fire, which had erupted on the side of the road and spread to nearby plants. Upon examination, the victim was declared dead at the scene.